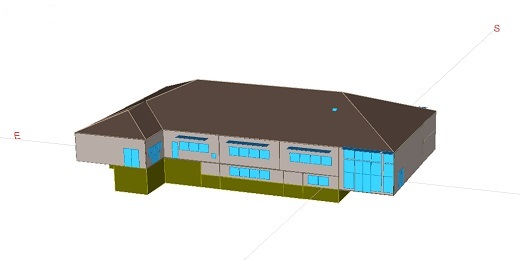 The new classroom wing for the Peabody School incorporates 10 new classrooms and support spaces. The Client’s goals were to create an environmentally sensitive building with special emphasis on achieving good indoor air quality, while maintaining the project’s tight budget and timeline. 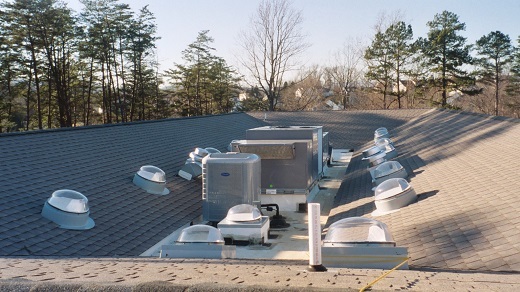 The building incorporates energy efficient HVAC equipment, energy recovery from ventilation air, daylight harvesting, in addition to other green building features. 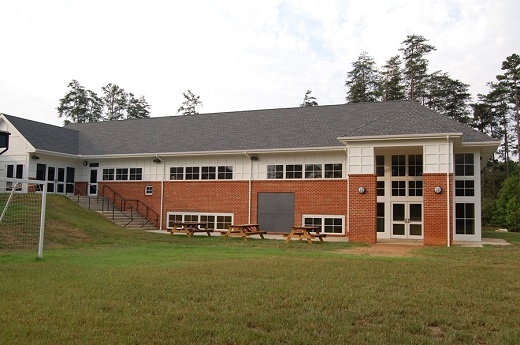 This addition was the first LEED certified building in the Charlottesville/Albemarle County Area.